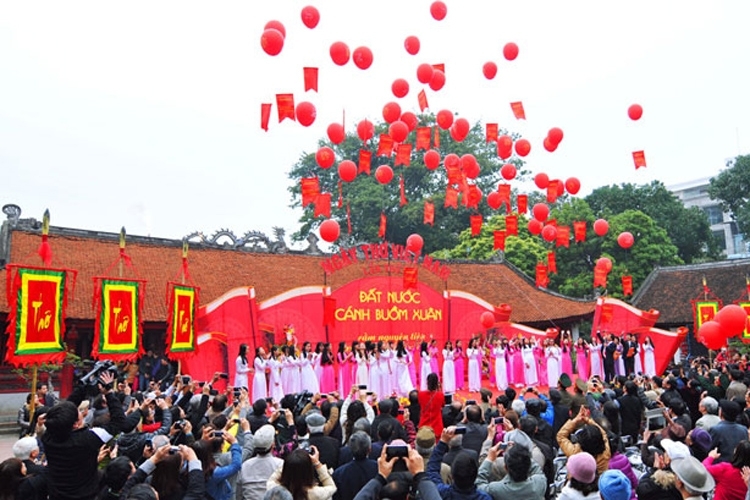 The 15th Vietnam Poetry Day will take place in Hanoi on the 15th day of the first lunar month, which falls on February 11 this year, according to Vice Chairman of the Vietnam Literature Association Nguyen Quang Thieu. The event aims to honour outstanding poets of 2016, including those winning the association’s awards. 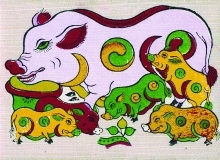 A highlight of the festival will be the performance of painting poems on ceramic products by artist Le Thiet. Apart from reciting poems and exchanging with poem lovers, visitors can enjoy a poetry music show. 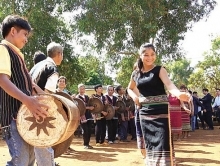 Young and senior poets are expected to get engaged in the event in celebration of the 60th founding anniversary of the Vietnam Literature Association. A special space will be designated for children’s poetry clubs. A “poet path” will be open for the first time at the festival, introducing to public notable Vietnamese poets.